Everyone dreams about playing God once in a while. Crescent Moon Games, makers of Mines of Mars, have just released their world building SIM on Android that lets you do just that: create and destroy the universe as you see fit. 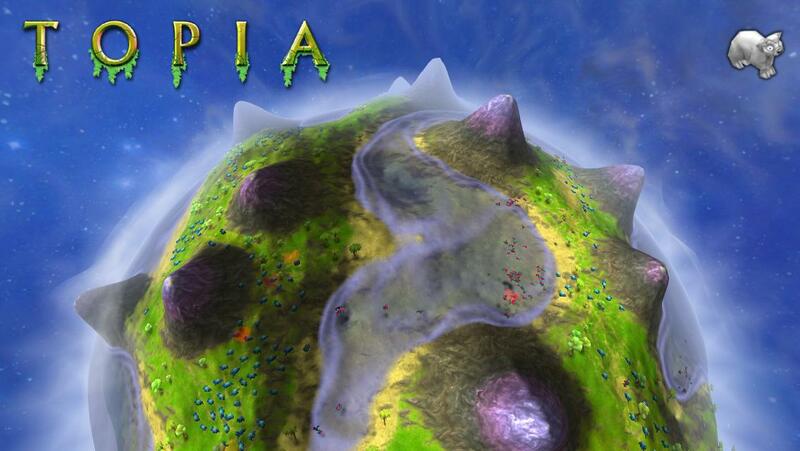 The game is called Topia World Builder and it will have you swiping away your fingers to create the lofty mountains and sweeping valleys; flowing rivers and mighty oceans. 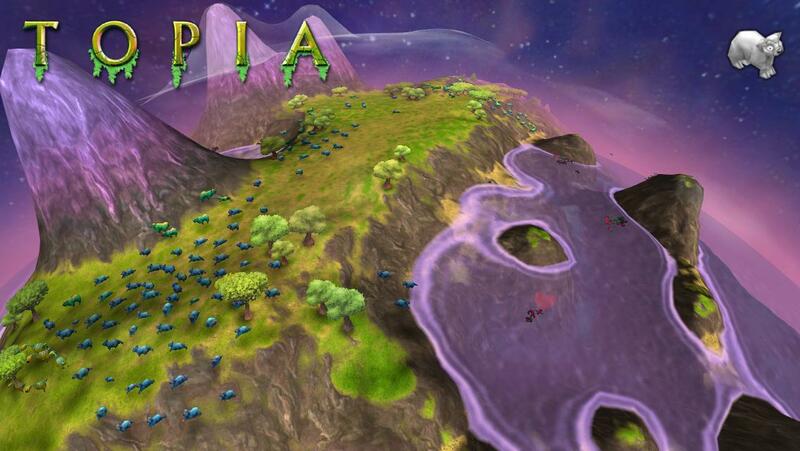 You will be able to plant various types of vegetation, spawn all types of animals and create herds of various species. It’s not just the creative elements that gets importance in the game, you can also set predators upon your herds and destroy them at your will. Just remember though, that you’ll have to ensure balance of nature so that one species does not annihilate the other. You’ll use your creativity and passion to add color to your world; a blue land and brown skies: no worries. What’s more you can save your worlds and edit them any time you like. 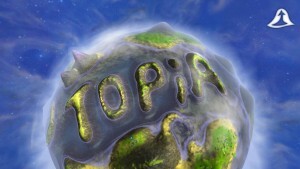 Topia World Builder is playable in both landscape and portrait modes, which should be perfect to enjoy all the eye candy treasures the game offers. The game is available on Google Play for $1.99, if you’re interested.